Originally a Playstation Network exclusive, Papo & Yo has found its way onto each computer based platform within the last year. The debut love child of Minority Media Inc. quickly gained popularity with a limited audience, mostly those who can identify with the deep story basis of the game which is about an alcoholic father. However, is this little indie adventure worth it's steep price tag and will it appeal to a general audience? 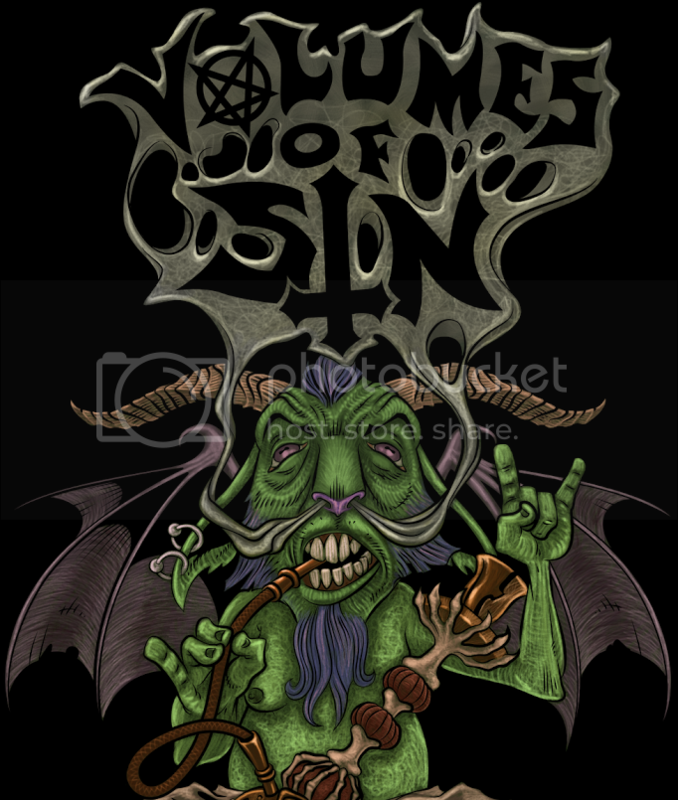 One of the first screens that the audience is greeted with is a statement that indicates that this game is based around a true story of dealing with an alcoholic father. From this point on it's incredibly easy to see the meaning behind every device utilized throughout the game play, making it hard to see the general story synopsis given by Minority Media Inc. 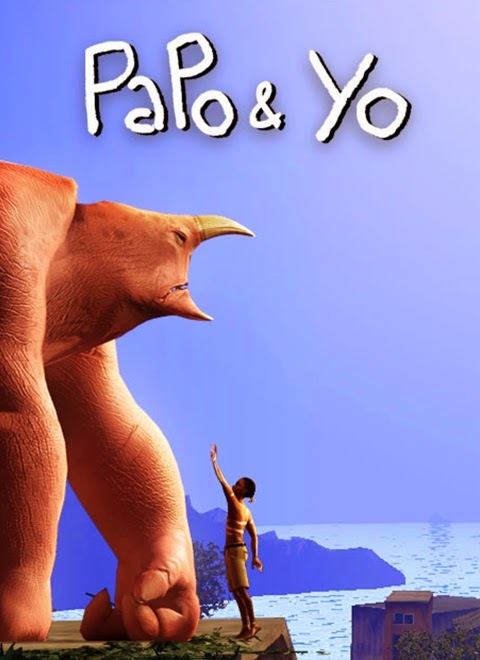 According to them Papo & Yo is the tale of a boy named Quico and his best friend, Monster, but the reality is is that the story is about Quico having to deal with his father's vice, which makes his father a monster. The game play is your typical indie puzzle platformer; the puzzles are easy to solve and rarely challenge the gamer and the platforming is mediocre at best. Quico uses his robot friend/toy Lula to assist him with long jumps and some puzzle solving. While Monster is supposed to be Quico's best friend, the story and game play leads the player to feel more attached to Lula and feel as though it is the best friend instead. Although throughout the story line the player is never given the chance to become emotionally attached to any of the characters involved, which defeats any deeper meaning that the creators may have intended. Papo & Yo uses the Unreal Engine which allows for both richly detailed backgrounds and well rendered character models. However, on numerous occasions the urban landscaping becomes overly repetitive in design and color. For some reason many indie games love to make use of pastel coloring, and this title is no exception; the color rendering creates decent pops in the scenery and also depressive auras depending on the current mood of the content. Everything present is done in an artistic surrealistic reality that could only come from the imagination of a boy, including the way that the puzzles are performed. Each solvent is pure white and overall highlighted from the background, leading to easy solutions each time. Monster enjoys coconuts, however Monster also has a wicked guilty pleasure; poisonous frogs. When Monster eats a poisonous frog he turns into a flaming, raging beast, but don't worry... he can't kill you. It's virtually impossible to die in this game. When you find a rotten fruit and feed it to Monster, he's all better again. It's easy to know that in this case, poisonous frogs are synonymous with alcohol and alcohol causes Quico's father to become angry. There are tons of other easy to sort out implications throughout the game that are similar to the aforesaid, and as mentioned prior it's hard to see the game as a boy and his monster due to the initial game screen. Had this been left for after the game was beaten, it would've made a much bigger impact on the audience. As well, the ending is just as dreary and humdrum as the rest of the game play, however here is where the developers decided that if you haven't figured out what is what yet, they're going to shove it in your face and explain to you straight out that Monster is really Father and that poisonous frogs are really Jack Daniels. Quite honestly one of the most dull and lifeless indie games in a long time. The developer seems to think that the player needs each reference explained to them. The puzzles are way too easy, which isn't always a bad thing so long as there is a deeply enjoyable story to accompany them. In the case of Papo & Yo the tale is less than thrilling, and not just because it's about a topic that will appeal to very few people; it's because the story is executed poorly. 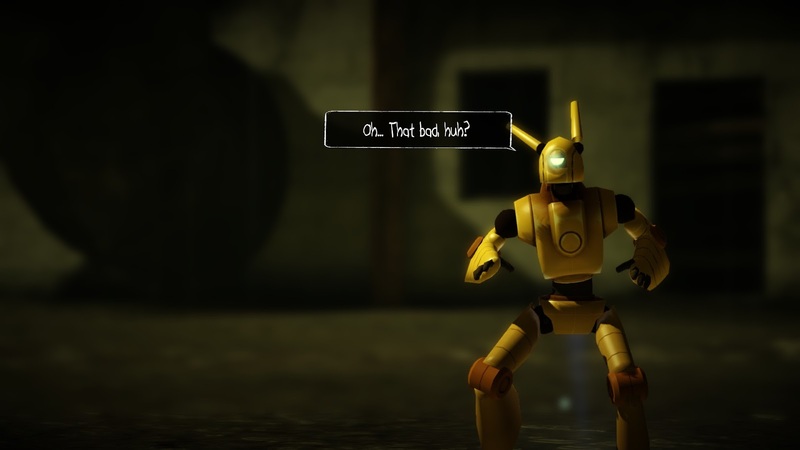 By the end of it all the gamer will feel no emotional ties to the Monster or Quico, Lula the robot toy is the only one with a personality that isn't as dull as a rock. This title is one to avoid, but if you insist then for the price of $14.99 USD you're better off waiting until this one appears in a Humble or Indie Gala Bundle, or is on a heavy discount. The game play only lasts for a maximum of 5 hours; I completed my playthrough in a little under three and a half hours.